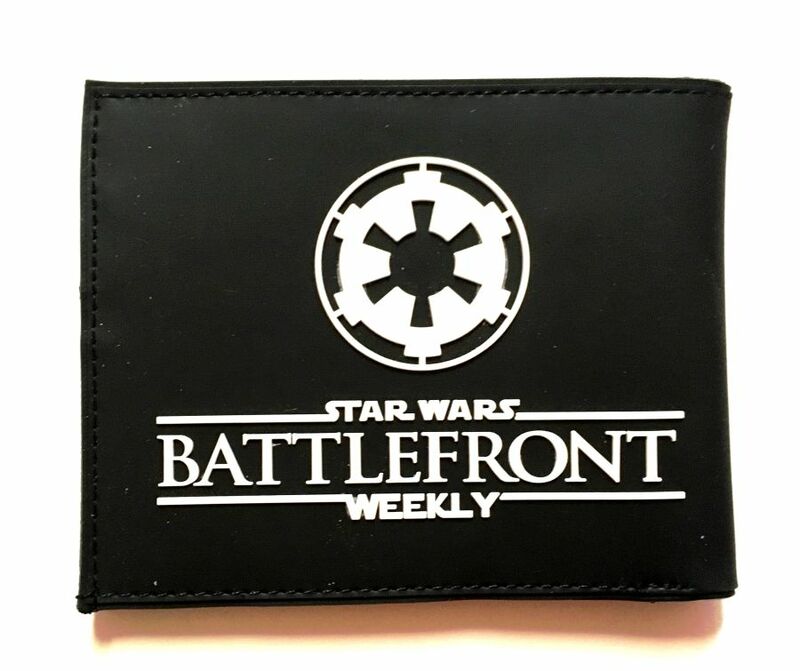 Not for rebel scum! 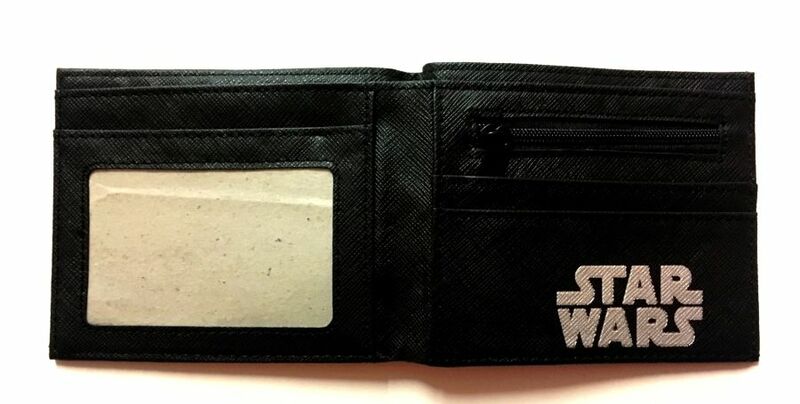 This faux leather, bi-folding wallet is perfect for anyone who wishes to see the Sith Lord's wishes fulfilled! We are loving this Vintage 1990's Puma Navy and Light Blue Tracksuit Sportswear. This one has been cherry picked as its absolutely brimming with retro rave style! Kitsch vintage inspired Music Note Diamante Necklace. Mokona Plushie Black or White Colours. Black with Blue Diamond or White with Red Diamond.